The ICC Champions Trophy 2017 takes place in England and Wales between 1 and 18 June, 2017 at three venues The Oval, London; Edgbaston Birmingham and Sophia Gardens, Cardiff. It is the eighth edition of the 50 over tournament featuring eight teams hosts England, Australia, Bangladesh, India, New Zealand, Pakistan, South Africa and Sri Lanka. 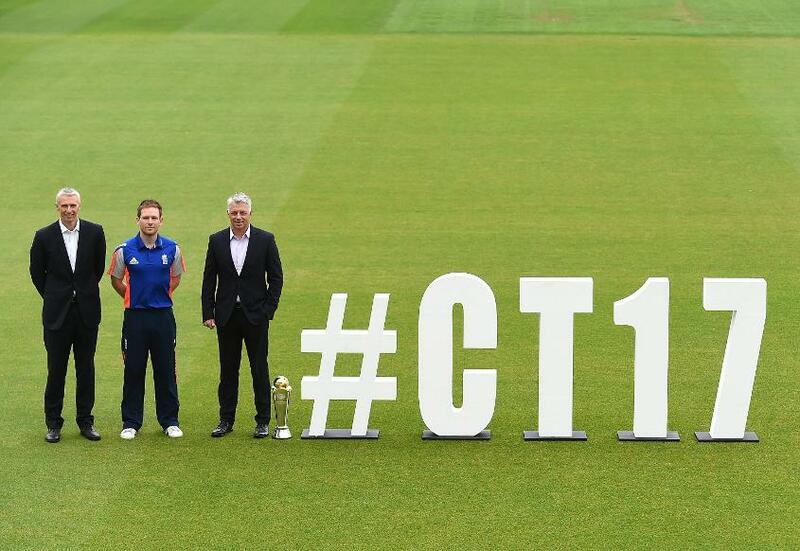 There will be 15 matches played in the event, with the final being played on 18 June at the Oval.